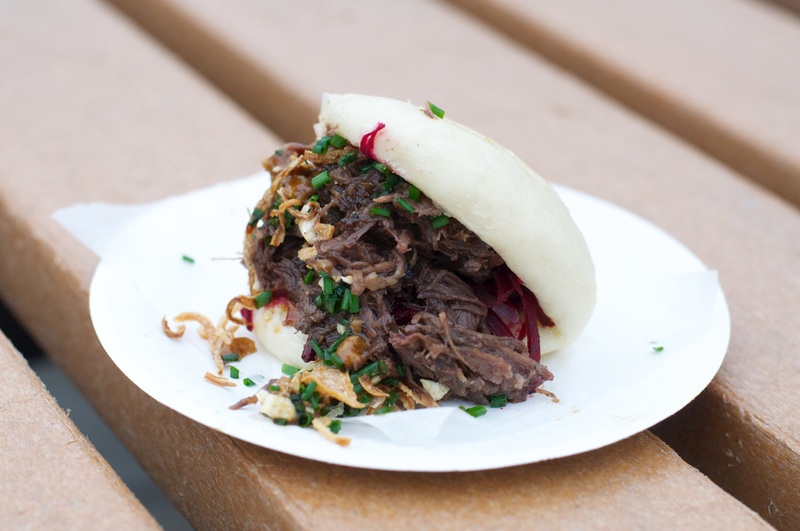 The time of year has come where we make lists of our favourite things, for me as a so-called food blogger, it’s time for me to look back at some of the memorable eating experiences I’ve had. So with that in mind I’ve scoured the last year and picked out my favourites. 1. The Man Behind The Curtain – whether Leeds’ food and drink scene is heading towards a Michelin star is debatable, the execution of the food and the service here are second to none and deserves to have praise heaped on it. 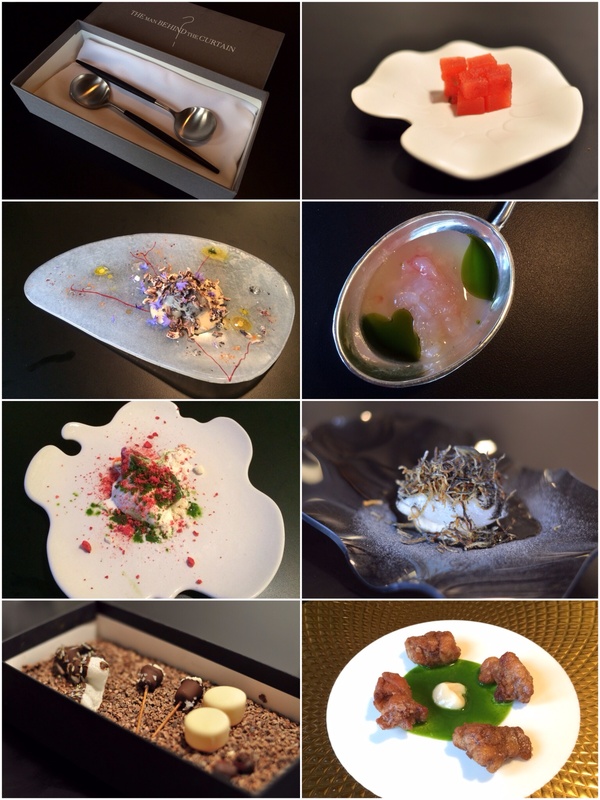 The food is innovative, aesthetically beautiful and exquisite to boot. 2. NOM Deli: one of the things I enjoy about food blogging is meeting people. I’m not the most out-going person, but this has brought me out of my shell more, and talking to like-minded individuals who base their work around the love of food is very inspiring. 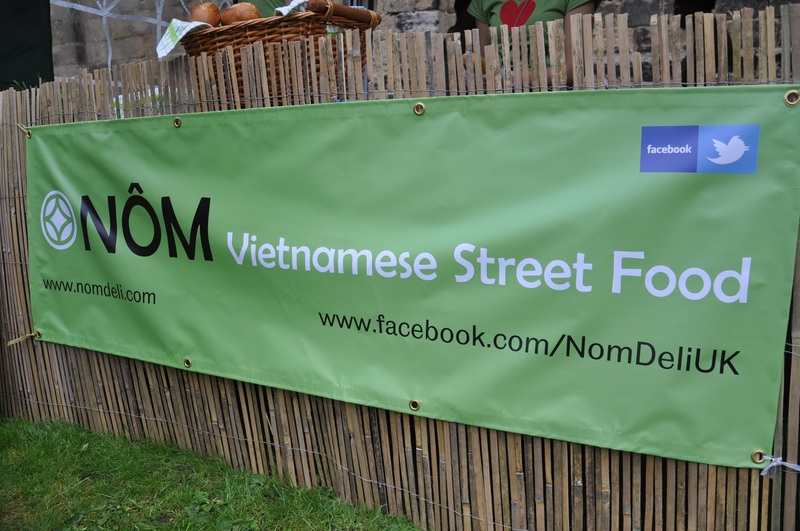 So when meeting the team from NOM Deli that’s what happened, they love the food from their native homeland and are serving their take on Banh Mi, bun and pho in Leeds city centre. 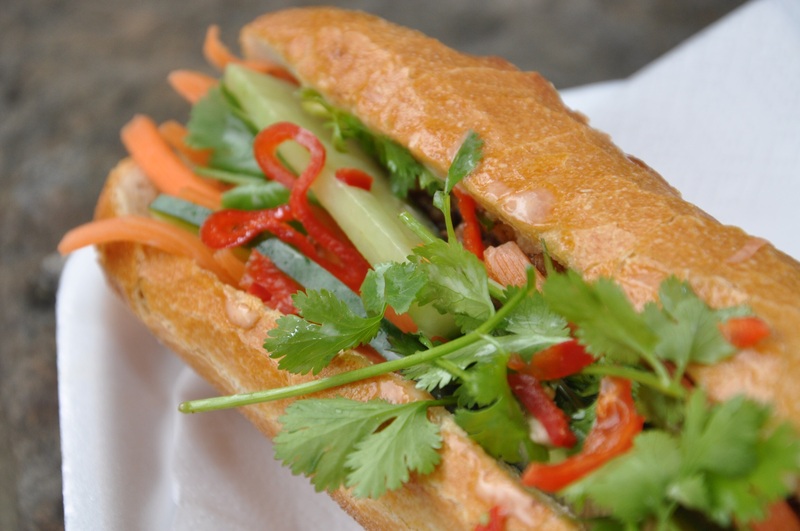 I remember vividly trying the Banh Mi at Kirkstall Deli Market and being completely blown away by it! I’m definitely hoping to visit them again, to try out their Friday evening menu in the new year! 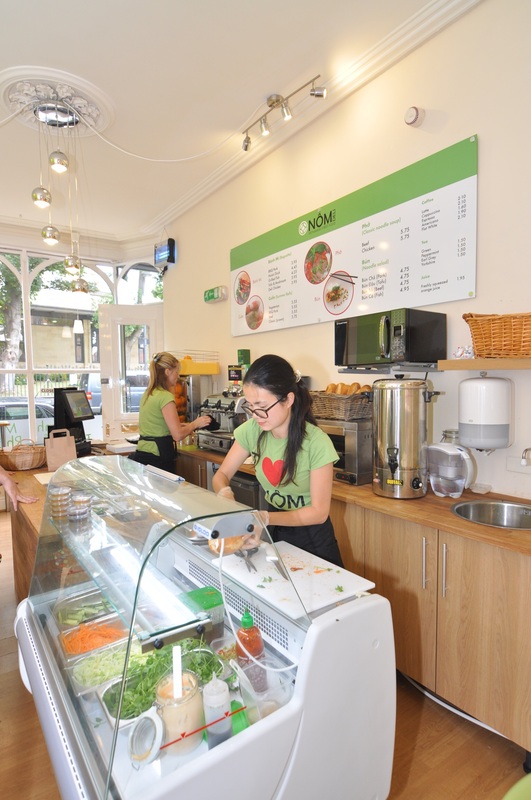 Fancy reading about my experience at NOM, click here. 3. 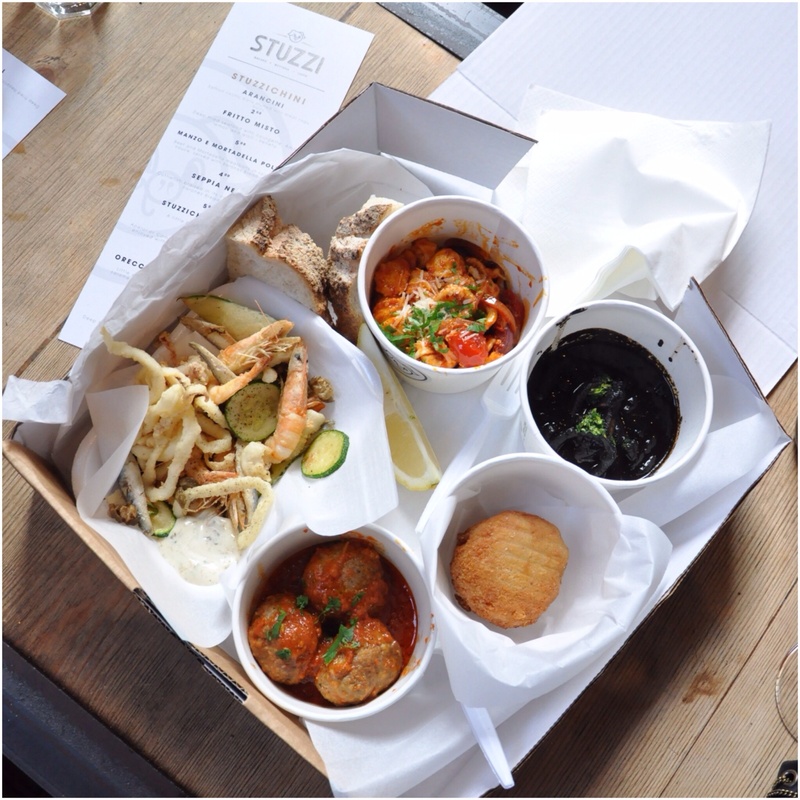 Stuzzi – this is another one of those wonderful combinations of brilliant food produced by the most passionate of people! I know I’ve recently written about this team, but what the hell because I adore their Italian food and their infectious love for their cuisine! Both of my Stuzzi experiences at the Belgrave Music Hall residency and at their new home in Harrogate have been memorable. To read about my Stuzzi encounters click here. 4. Tartine Bakery, San Francisco – this summer I spent seven days exploring the city to the fullest. If I was to choose one from the many amazing eats we had on that trip, for me it would have to be the afternoon we spent in the Mission District, firstly joining the back of an already long queue that hugged the building, then admiring and drooling over their beautiful bakes from afar. Having eyes on stalks to grab a table as soon as one came free then slowly devouring the prettiest tarts ever!!! 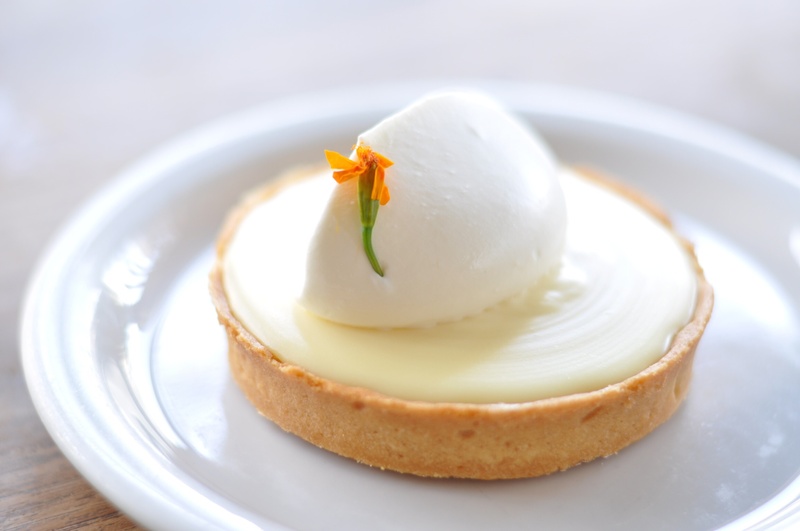 The fresh fruit tart and lemon cream tart were both an absolute delight – so light and dreamy. A absolute must visit!! To read my experience of patisserie heaven in San Francisco, click here. 5. 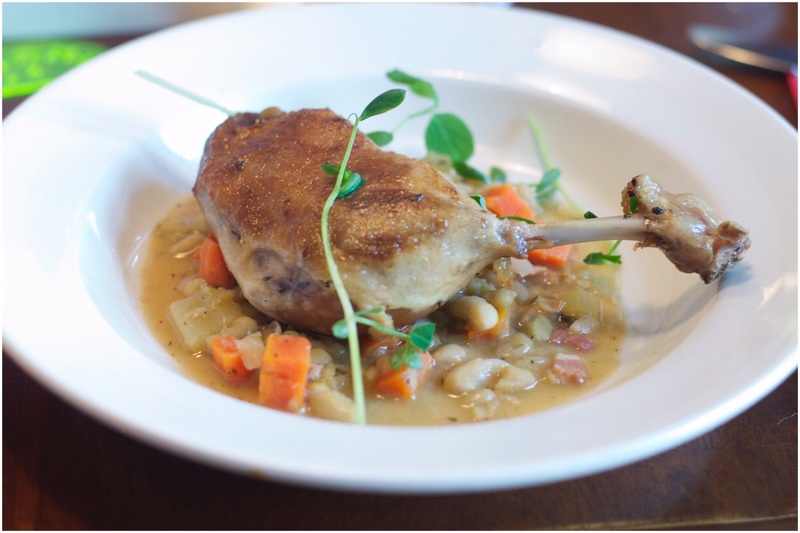 The Reliance – this isn’t necessarily based on one of my most recent reviews, our annual Christmas lunch, but also from eating here many times over the years. It’s a firm favourite in my eyes delivering on many levels and all important ones for me; great food served at reasonable prices, lovely staff all found in a relaxed space. Our Christmas lunch a few weeks ago just reaffirmed this for me! To read about my last couple of visits click here. 6. 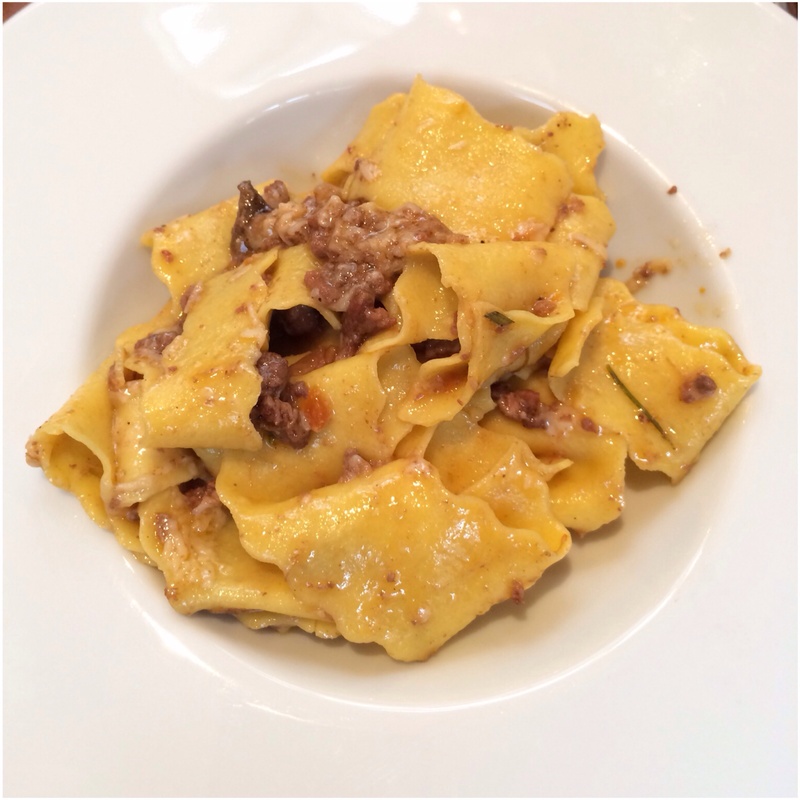 Le Langhe – this Italian restaurant in York won me over with it’s perfect pasta, so much so that we ordered seconds! Simplicity in its ingredients, yielding tasty results, I could eat a bowl of that silky pasta all over again as I type, it was so good!! Click here to have a read of my visit. 7. Belgrave Feast – Oh I’ve eaten, and I’ve eaten well over the last year, enjoying amazing street food at Belgrave’s monthly feast!! 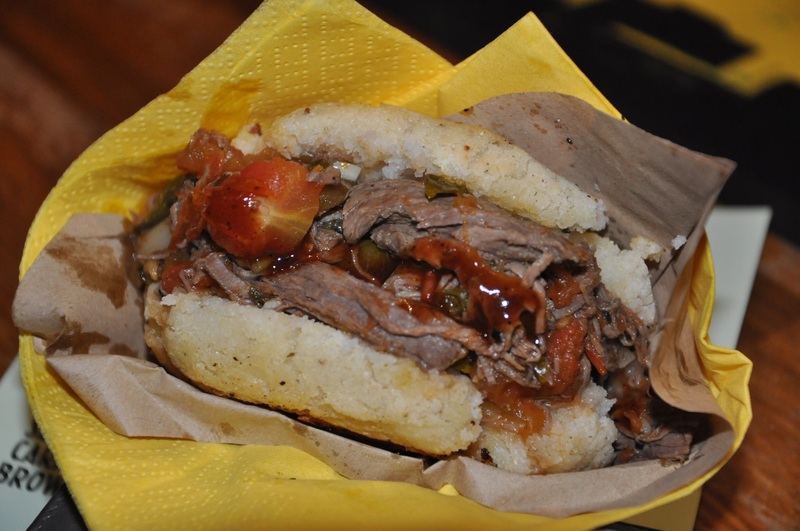 I’ve gone on ALOT about the Belgrave in 2014 making it a difficult one to whittle down, so I thought which would I always go to time after time, without question I would have to pick out Arepa!Arepa!Arepa! and Fu-Schnikens!! Both are extremely comforting, more-ish and damn tasty! Where have you had some memorable meals and why? A few months ago I wrote about meeting new Vietnamese Street Food traders NÔM at Kirkstall Deli Market, where I was won over by their Bánh Mì sandwich. It was fantastic to meet them and talk about their passion for food, and having said early on of their plans to open a city centre deli, I’d eagerly followed their progress. Now NÔM is open on Great George Street in Leeds city centre, with many other lunchtime options around them they offer something different, and would certainly make a change to the usual city worker lunch. Today was my first opportunity to have a look, arriving at 12.20pm bang in the middle of the lunch time rush. 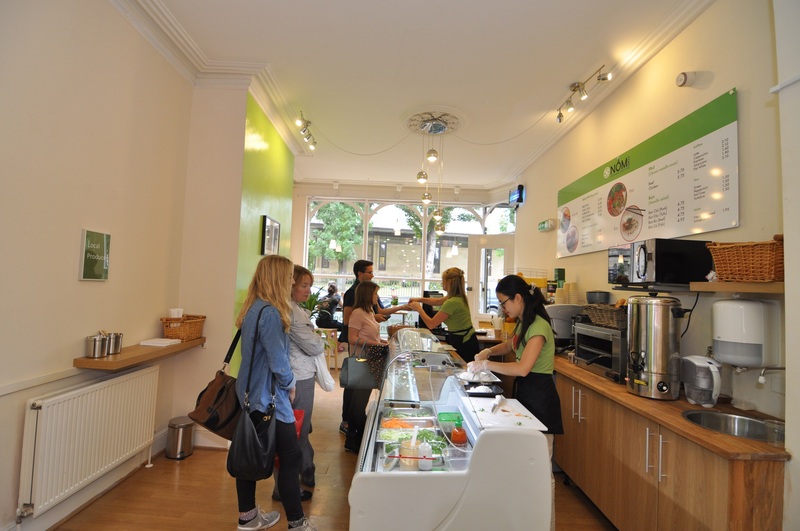 The interior looks fresh and vibrant, with their simple yet varied menu on full display. 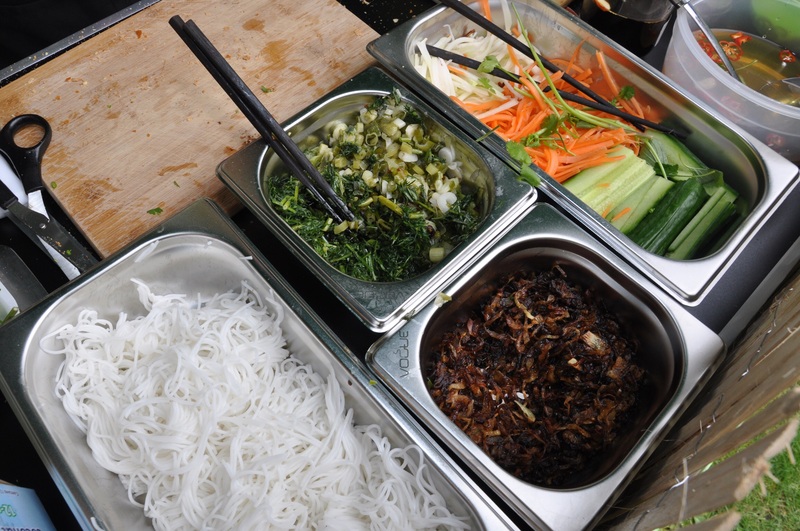 With more scope to have a wider menu than is available at Kirkstall Deli Market, as well as their Bánh Mì (£3.95 – £4.45) and Bún noodles (£4.75 – £4.95), they are also offering Cuốn (Summer Rolls), £3.55 – £3.75 and Phở noodle soup, £5.75. 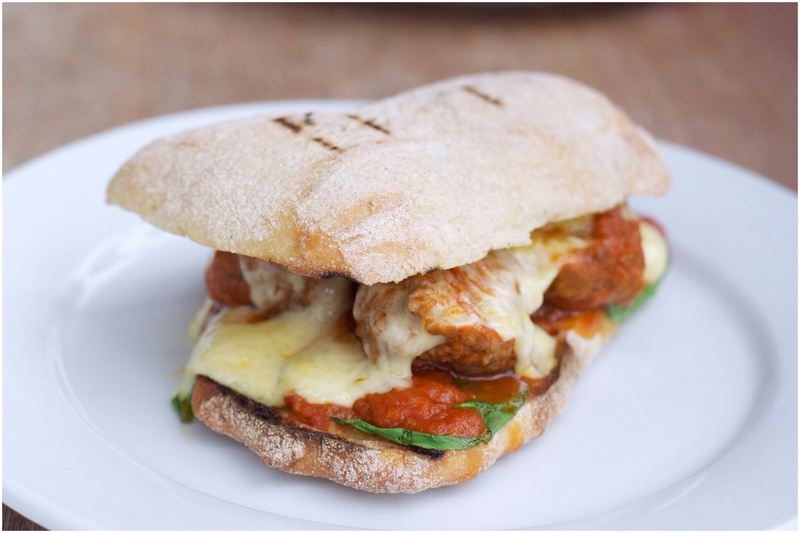 With many options being vegetarian, gluten and dairy free it caters for many dietary requirements too. I was starving so went for a BBQ Pork Cuốn (Summer Rolls) and BBQ Pork Bánh Mì, I’d absolutely raved on about this the first time I had it and loved it just as much on this occasion. For £3.95 it’s a great price and filling. The pork has fantastic flavour and the additional ingredients of pickles, coriander, mayo and chilli amongst others bring layers of balanced flavour. A yummy lunch!! 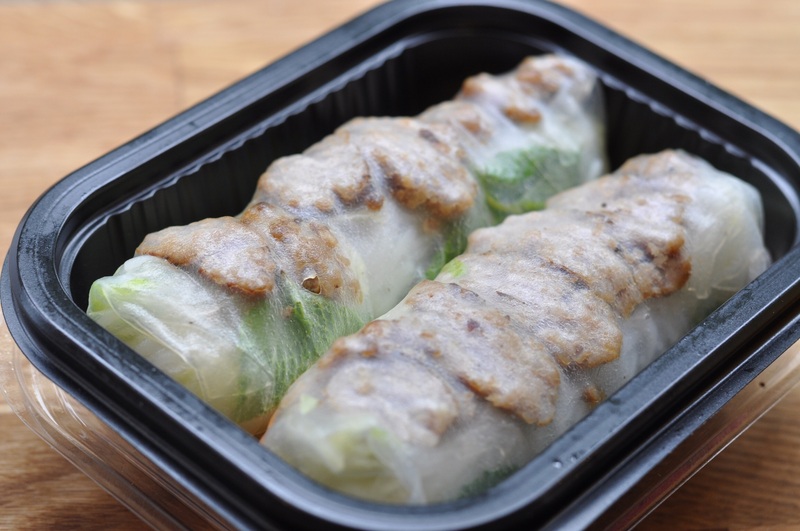 I could’ve just eaten that and I would’ve left extremely satisfied, but thought I should try something else too, so a portion of Summer Rolls did the trick. Priced at £3.55 and again, very reasonably priced compared to other establishments selling a similar product. Lovely and fresh, the well flavoured pork is allowed to sing and is accompanied by fresh carrot, rice noodles and mint running through it. The dipping sauce adding saltiness where needed. For those wanting a coffee with their lunch, they’ve drafted in coffee local coffee supplier Limini Coffee, based in Bradford. 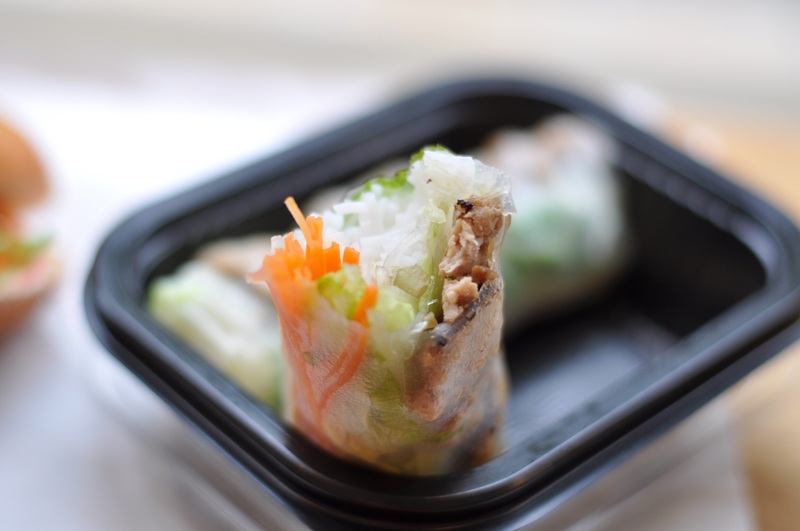 So if you fancy lunch from a local, independent business in the city centre, why not try out NÔM! The last Saturday of the month means Kirkstall Deli Market so I popped in to say ‘hi’ to a few people and check out what was going on, with it being a lovely sunny day the prospect of it being a busy one was high. Within minutes of walking into the Abbey grounds I spotted a street food trader I’d not seen before called NOM Deli UK, so I immediately made a bee-line for these guys. 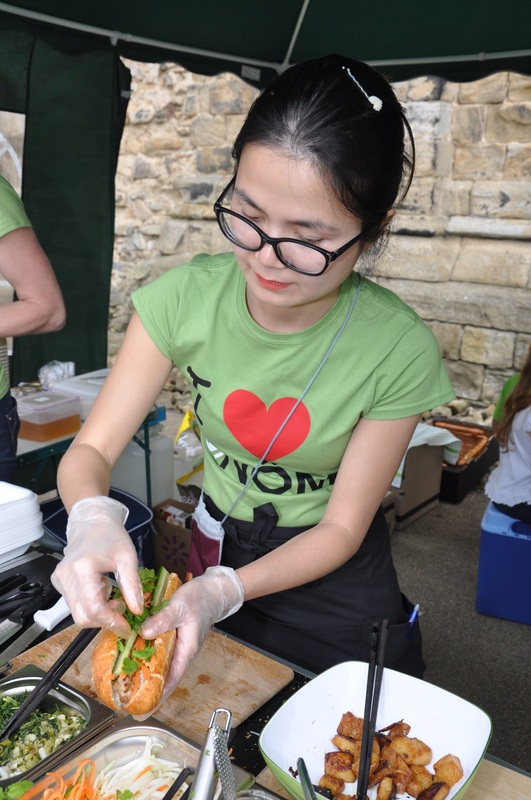 Over the last few months the Vietnamese Banh Mi has slowing become one of the street food styles you’ll see at street food events and food markets, and currently there are two other traders serving up their version of it in Leeds. Run by Vietnamese husband and wife team Anh Dao and Minh Nguyen, who for the last ten years worked in quite a different field of financial services. Having missed authentic tastes of home, their search for it had come up short. 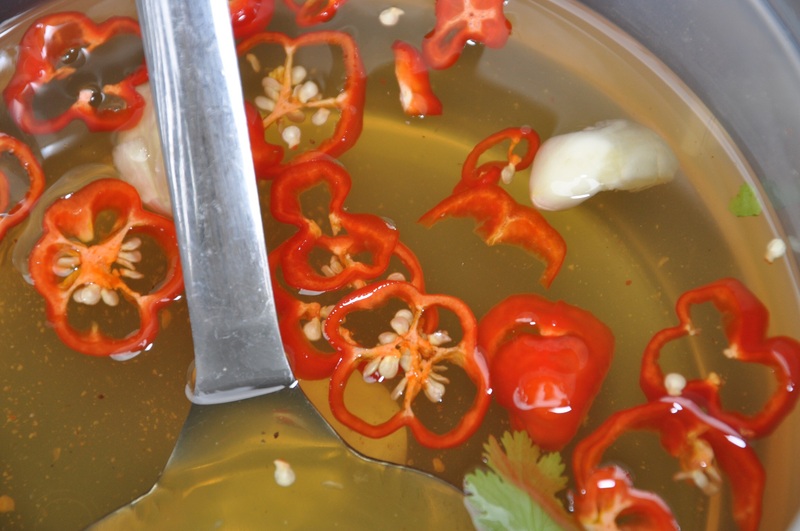 Being brought up using techniques which had been passed down over generations, they decided to put their passion and knowledge into practice, setting up a business serving the authentic Vietnamese food they’d been longing to find themselves in Leeds. 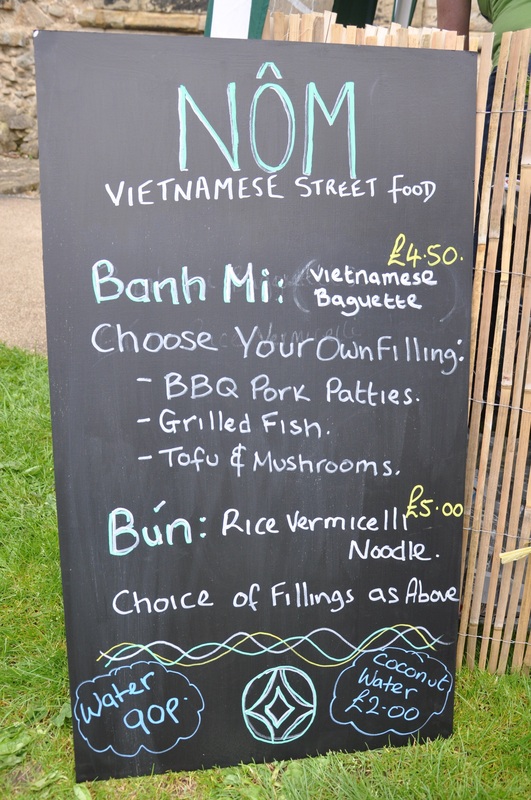 The menu had a choice between Banh Mi or Bun noodles, with a choice of fillings or toppings; BBQ pork, fish, or tofu and mushroom. Regular readers may probably know that I don’t need asking twice when it comes to pork, so I had to try their BBQ pork Banh Mi baguette. Other fillings such as tofu and mushroom, suitable for vegetarians/vegans and a grilled fish version were also available. 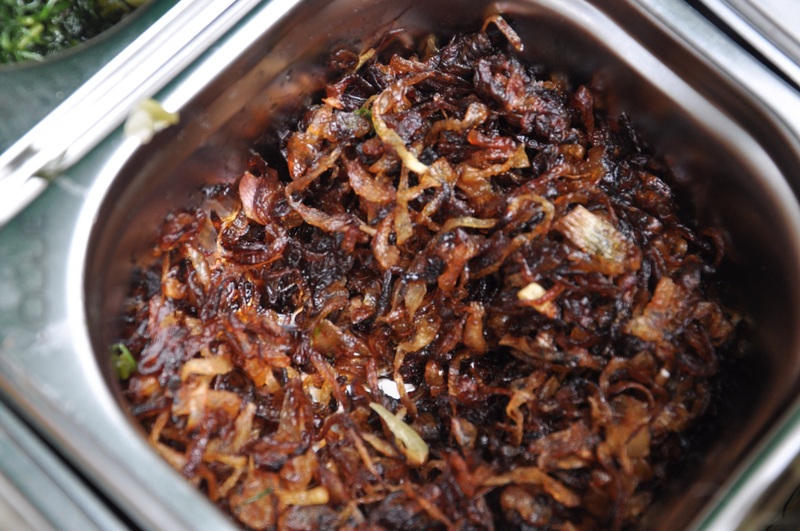 The pork patties are made from pork shoulder marinated in fish sauce and a caramelised syrup. 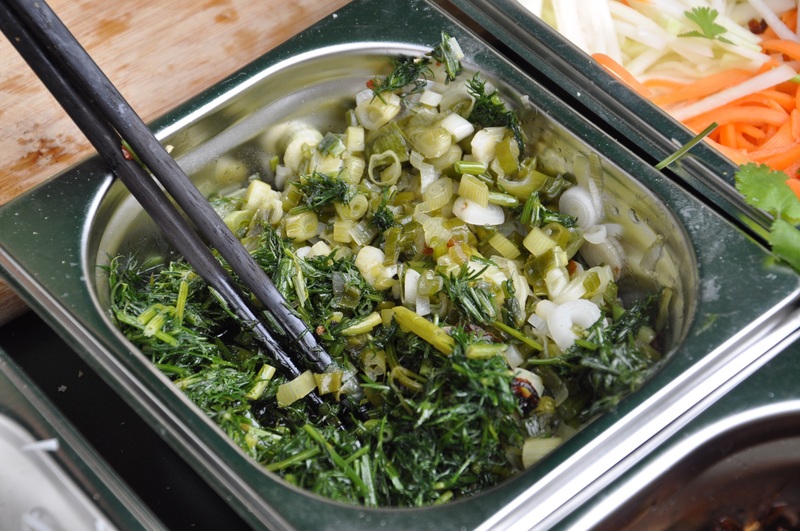 To accompany the pork are a number of additional extras such as pickles, cucumber, home-made caramelised onion, chilli mayo and coriander with fish sauce to taste. Within a couple of minutes I walked off to chow down with this beauty of a sandwich. 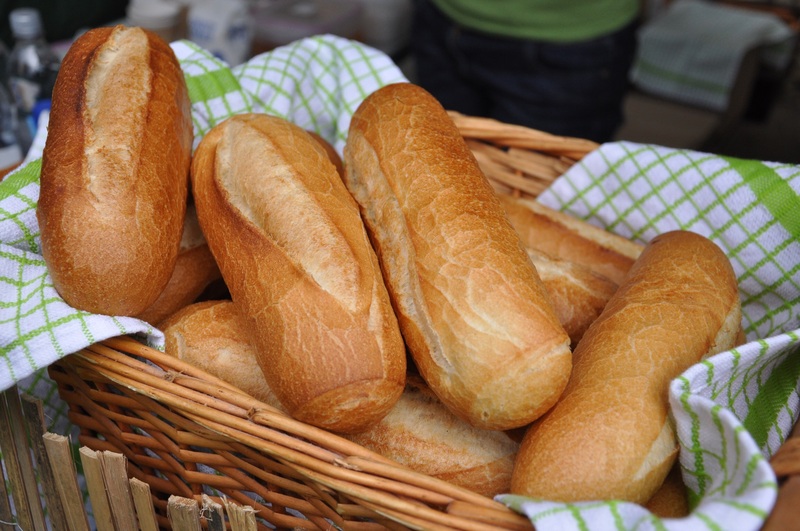 The quality of the bread is a fundamental aspect to a Banh Mi, when asked the name of the bakery this was information that would stay secret. I don’t blame them because they were spot on – crisp on the outside and a soft, chewiness inside. The whole thing was a sublime marriage of flavours and textures, with tender, flavourful meat perfectly at home with the extras providing a multitude of dimensions to this humble Vietnamese sandwich – crunch, sweet, sour, salty and warmth. After the first bite I ran over to Sarah from Noisette Bakehouse who’d gone for the Grilled fish Banh Mi, this was equally as amazing and I would be pushed to say which I preferred the most. Saying that if I’d had more time the Grilled fish version would’ve been my choice for seconds. Regardless, they are definitely the best Banh Mi I’ve had so far in Leeds! 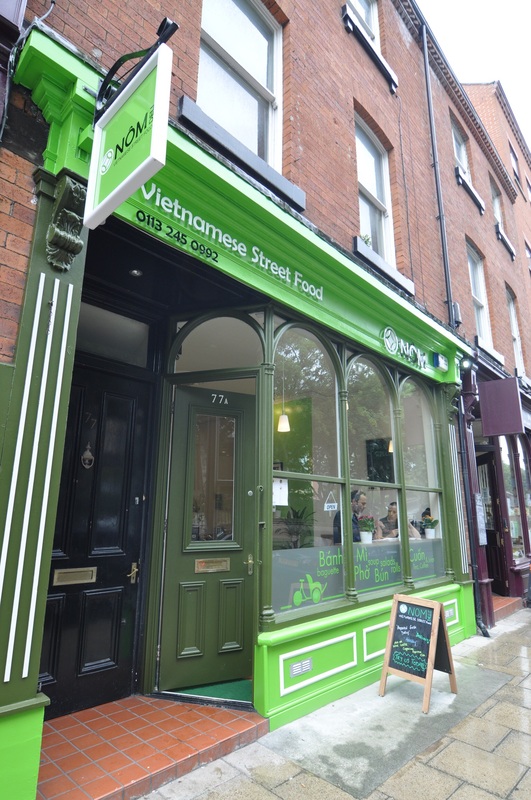 In addition to this, there’s exciting news with NOM planning to open their first Vietnamese deli on Great George Street soon, so bang in the city centre Leeds folk will be able to get their hands on their Banh Mi, Bun, and probably much more. I have a sneaky feeling I won’t be able to wait for Kirsktall Deli Market each month to get one of their Banh Mi!! 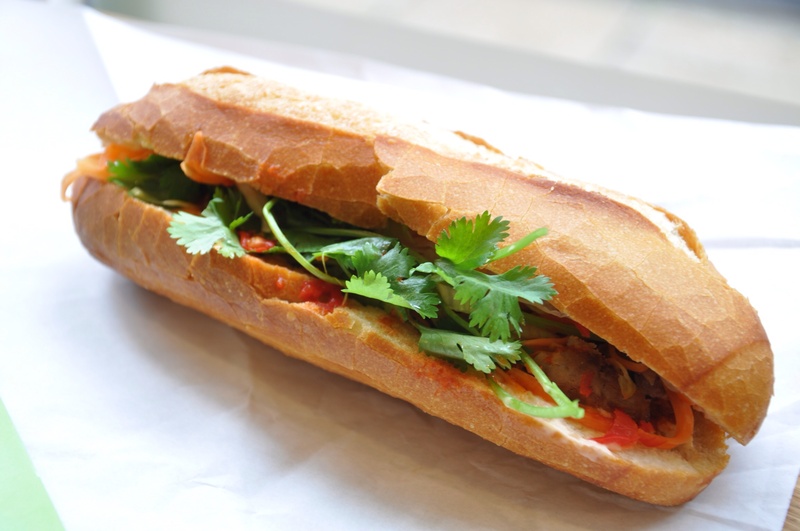 Bring on the Banh Mi!